In December of 2009, NASA launched a new spacecraft to map the cosmos. 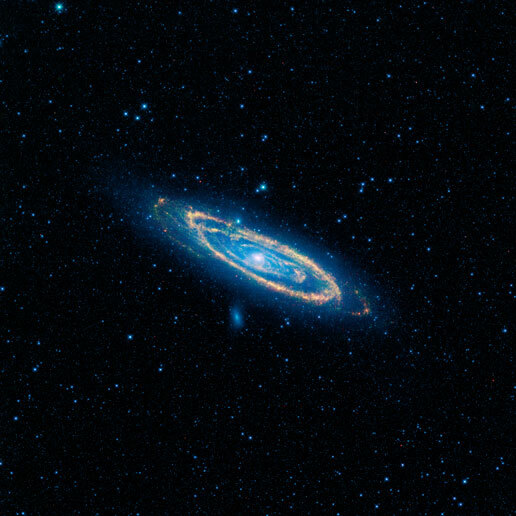 It’s called the Wide-field Infrared Survey Explorer, or WISE. NASA has just released the first images, and here they are.